Simply Silhouette: Our Favorite ThingsBlog Hop! Welcome to the “OUR FAVORITE THINGS HOP”! 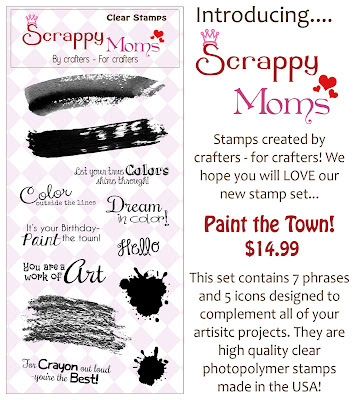 KaDoodle Bug Designs & Scrappy Moms Stamps! us joy and fill our hearts with delight! 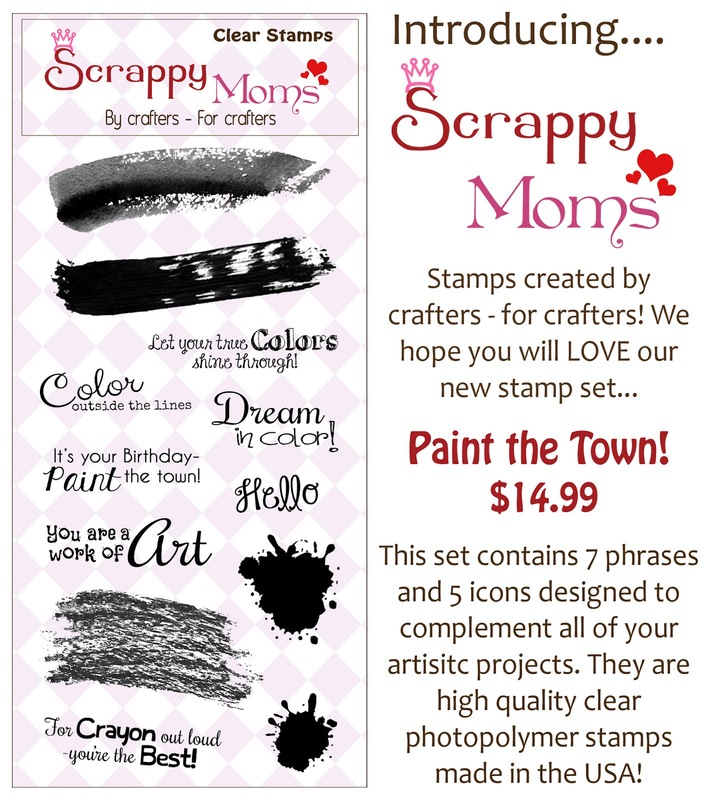 we have polymer stamps and svgs!! Here's the project I made for today's Hop! Want to win some Blog Candy??? the prizes you could win! Your treat holder is so adorable!! Love it! So sweet! In more ways than one! EEEKKK! Julie this is too cute! love love love! This is just Precious! Such a fun treat! Very cute treat holder. Thank you for sharing. Have a great crafty day. Super cute treat holder!! Love it! Super cute tube treat holder. Love the google eyes on the bear. oh how funny adding googly eyes on the bear!! I love when projects are interactive. I'd probably sit there just shaking it to watch the eyes!! LOL Great treat project!! <3 it! What a darling treat holder! TFS! Awesome treat holder! I love the idea! Super cute treat holder. So colorful. Awesome treat holder, love the fun colors you used! The little bear is just the sweetest! Have a great Saturday! OK this is just awesome ... 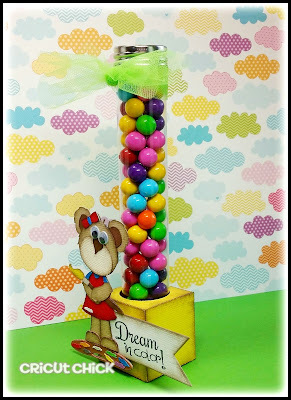 I love candy tubes ... they are so much fun to make and to give!! Very nice! Where did you get the candy holder tube? Super cute!! Your bear is absolutely adorable!! Now this is a fabulous project! Love, love, love. Yummy treat idea! Fun project! What a fantastic treat idea! So adorable!! What an awesome project! I just love it! Thank you for sharing! 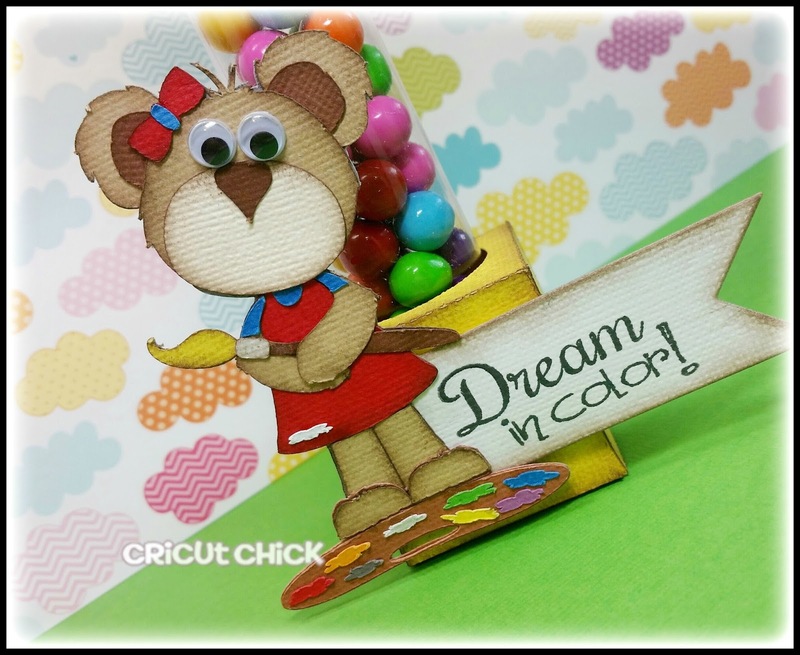 What an adorable project!! I love the colors and sentiment. Love this treat holder! So creative! You did an amazing job! Love the bear too! awesome project! i love this so much!!! What a great idea. Adorable! Oh how adorable and sweet! I love seeing 3d projects. They are so much fun to make! This is a great idea for a party favor depending on how long it takes to make. your treat holder is adorable!! love her googley eys! What a wonderful idea, love your project! I love your treat holder. The recipient is very lucky. Nice job!! Love your project Julie. I will have to start using the tubes I have laying around here. Cute!! I love her little eyes! So cute!! What a great project and a wonderful way to use the image. What a great treat idea!! thanks for sharing! This is perfect, just in time for school starting. I love it. I personally have never made a little project with candy but this is so cute i'm going to have to do it. Thanks for sharing. 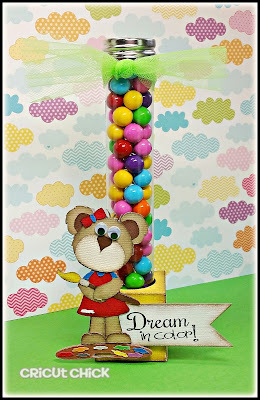 Love the sentiment, what a cutie to go with it and I love all the colors that bring it together and make it pop! i LOVE this project. what a great back to school/teacher/friend gift!